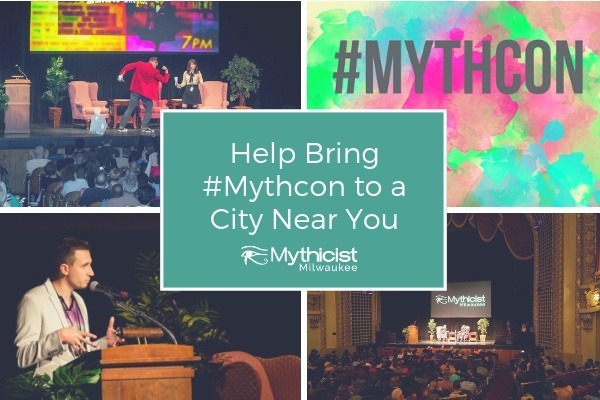 For the last five years, we have been hosting #Mythcon in Milwaukee, WI. We are looking to take the event on the road and bring it to your city! We will continue to partner with amazing speakers and discuss relevant topics. Your donation will help us achieve the budget needed to start announcing shows in multiple cities around the US and eventually around the world. With your donation, please provide us w/ what city you live in. We will start to schedule events around the top hitters.